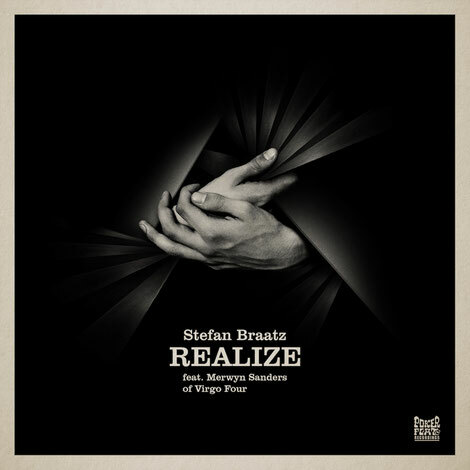 Released tomorrow, German house music veteran Stefan Braatz adds to his discography with his latest production entitled, ‘Realize’, a new release on Steve Bug’s Poker Flat Recordings. With this release, Braatz, whose has an affinity for Chicago house, enlists the vocals of Merwyn Sanders, one half of the Chi-town duo Virgo Four. ‘Realize’ is a low slung groover, with a thick bouncy 303 bassline and tight, funky drums. Sanders brings his decades of knowledge to the track, his half sung half spoken delivery adding a new level to proceedings. Accompanying this vocal version is an instrumental for the DJs - suitable for those moments when it’s time to strip the mood back to basics.